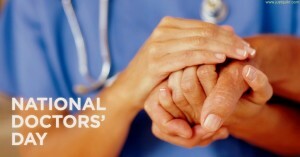 1 July every year is observed as NATIONAL DOCTOR’S DAY. 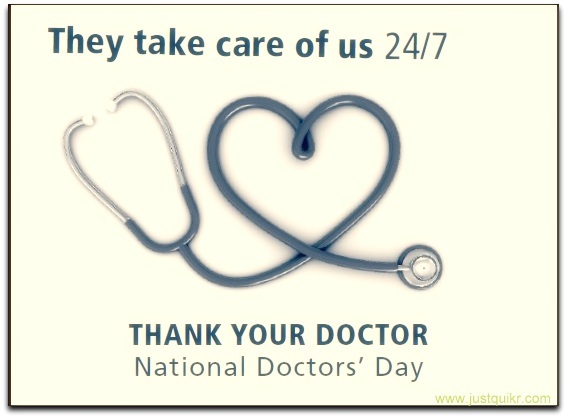 National Doctor’s day is celebrated to raise the awareness about the doctor’s role in daily life. National Doctor’s day is marked to recognize the contributions of physicians to individual lives and communities. 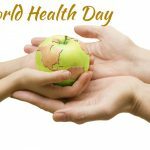 Mainly healthcare organisations organise various events on national doctor’s day. 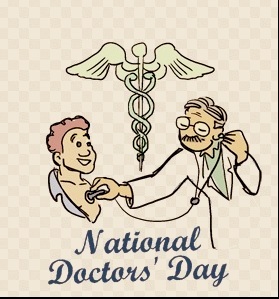 National Doctor’s Day is observed in honour of legendary physician, Dr Bidhan Chandra Roy. 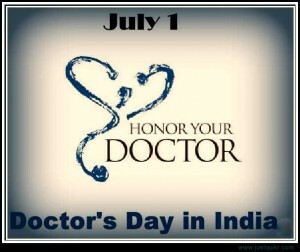 One main fact related to this is that Dr Bidhan Chandra Roy birth and death anniversary coincides on the same day. Dr Bidhan Chandra Roy is highly respected physician and freedom fighter. 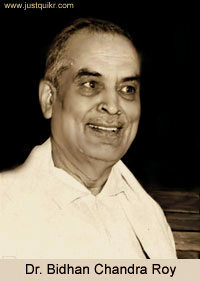 Dr Bidhan Chandra Roy was the 2nd Chief Minister of West Bengal for 14 years from 1948 until his death in 1962. Dr Bidhan Chandra Roy was born on July 1, 1882 in Patna, Bihar and died on the same date in 1962 in Kolkata, West Bengal. 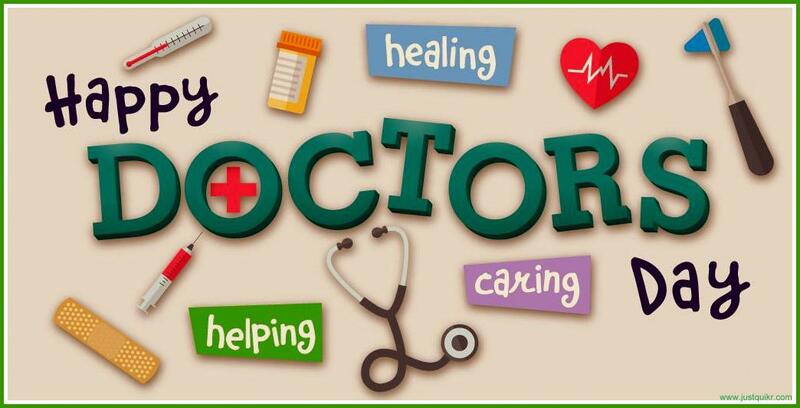 Dr Bidhan Chandra Roy was honoured with the country’s highest civilian award, Bharat Ratna on February 4, 1961. 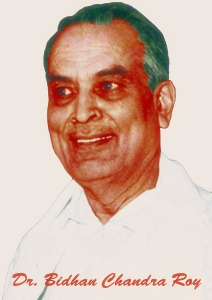 Dr Bidhan Chandra Roy founded five cities of West Bengal Durgapur, Bidhannagar, Ashokenagar, Kalyani, Habra and is known to be great architect of West Bengal. 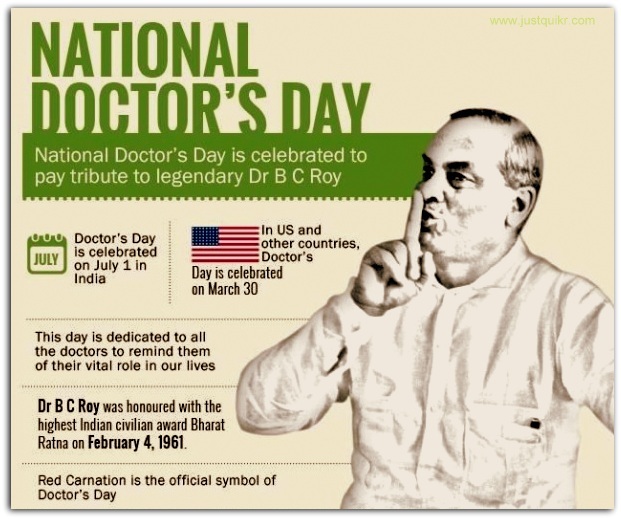 Dr BC Roy National Award is originated in his memory.